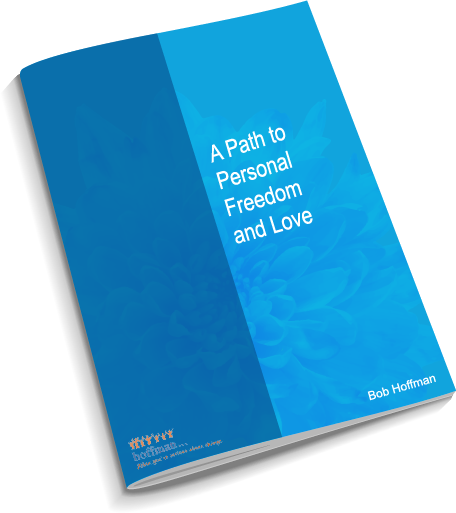 What is the Hoffman Process and How Does it Make Permanent Positive Change in People’s Lives? 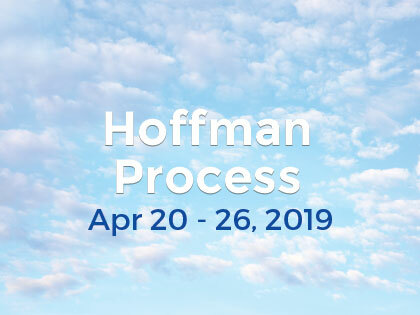 Founded in 1967 by Bob Hoffman, the Hoffman Process is an intensive week-long residential personal growth retreat that helps participants identify negative behaviours, moods and ways of thinking that developed unconsciously and were conditioned in childhood. Utilising a time-tested experiential and non-invasive methodology alongside cognitive behavioural rationality, the Process creates positive change in brain structure via the limbic brain system where the patterns and emotional memories are stored in the form of images and feelings. By utilising the cognitive and limbic brain together, the Process helps participants to become conscious of and disconnected from negative patterns of thought and behaviours on an emotional, intellectual, physical, and spiritual level to make significant positive changes in their lives. The Process dramatically reduces the driving force of self-defeating behaviours, allowing access to previously untapped resources of inner strength, self awareness, personal empowerment, compassion, spirituality and love for self and others. Participants learn to remove habitual ways of thinking and behaving, align with their authentic self and respond to situations in life from a place of conscious choice. They report that the positive effects of the Process increase over time, making it a truly life-changing experience. Take advantage of a free consultation with one of our professional therapists by just filling out the form below. One of our staff will contact you to arrange a time that suits you. All children want love and attention from their parents. Children believe implicitly that mother and father know what they are doing at all times. For a child, imitating a parent’s behaviours, moods and attitudes — literally becoming like them often seems the only way to earn a parent’s love and attention. When a child takes on his or her parents’ negativities in an attempt to be loveable by the parents, he or she becomes a victim of the Negative Love Syndrome. The capacity to be present and loving in the face of suffering, of yourself and others, such that healing is induced, helping you to become a compassionate leader in your life. After the past week I would have to reconsider and considerably revise my awareness to something more like – I was a scared and lonely human who’s pattern have consistently stopped me from being myself. I am leaving the process feeling authentic, free and now armed with the tools required to live a full and loving life. What more could one ask for? The ability to consistently connect with one’s inner wisdom and loving spiritual aspect; knowing from within that one is on a path of healing and contribution. Several different scientific research studies have been conducted about the Process, both about the methodology and about its aftereffects. One of the most significant studies was done by Professors Michael R. Levenson and Carolyn M. Aldwin, of the University of California, Davis. Their three-year, grant-funded research study shows that Hoffman Process participants experienced lasting significant reductions in depression, anxiety and obsessive/compulsive tendencies, coupled with lasting significant increases in emotional intelligence, life satisfaction, compassion, vitality and forgiveness. Further information on this study can be found here on our website, and in the Nov/ Dec 2006 issue of the scientific peer review journal, EXPLORE, The Journal of Science and Healing. A worldwide search of the research literature shows no other treatments or interventions that produce lasting, significant reductions in negative effects while simultaneously producing such increases in positive affects.